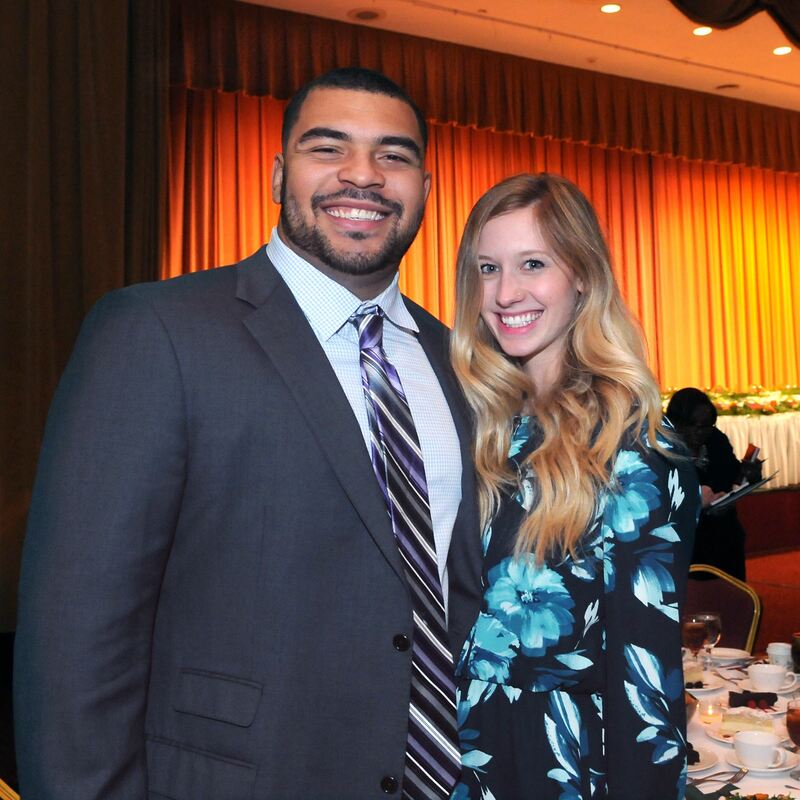 #BlackMindsMatter: Nearly 800 guests made their way to the Wyndham Grand Pittsburgh hotel, Downtown for the 53rd annual NEED Scholarship Dinner Thursday night. Fifty-two students were selected to recieve the 2016 scholarships. Among them were Princess Scott, Ray Dean, Excellence Askew, Keshon Ball, Melvin Gichu, Joy Carey, Larry Anderson Jr., Onyah Sheely, Cassidy King, Jonae McHenry, Denzel Beeman, Akira Hixon, Rashawn Russell, Isaiah Johnson, Sabrina Jones and Teivan Bowman. KDKA-TV’s Lynn Hayes-Freeland served as the evening’s emcee, with eighth-grader Cornel Collins from Westinghouse Middle School leading the Pledge of Allegiance. 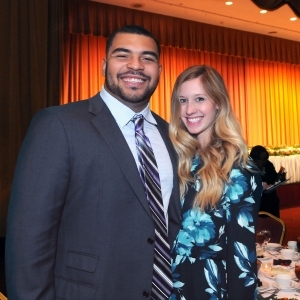 Steeler Cam Heyward and his wife Allie were honorary dinner chairs. The couple welcomed everyone before dinner. Congratulations to he scholarship winners!